It's time for the countdown for the arrival of the three Magi. What do you think if we swap the usual snacks for something more original? That way, aside from recovering before continuing with their nocturnal deliveries, they can enjoy a good gastronomic experience. 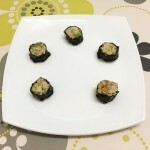 We propose this quick version of sushi without rice sent in by Ana (Recetas para cocinillas). Rinse the white tuna, crumble it and set aside. Peel the cucumber and julienne it. Peel the avocado and cut it into thin strips. Lay down a nori seaweed leaf on a bamboo mat. Place a layer of tuna at one of the ends, leaving some space to be able to roll it up later. 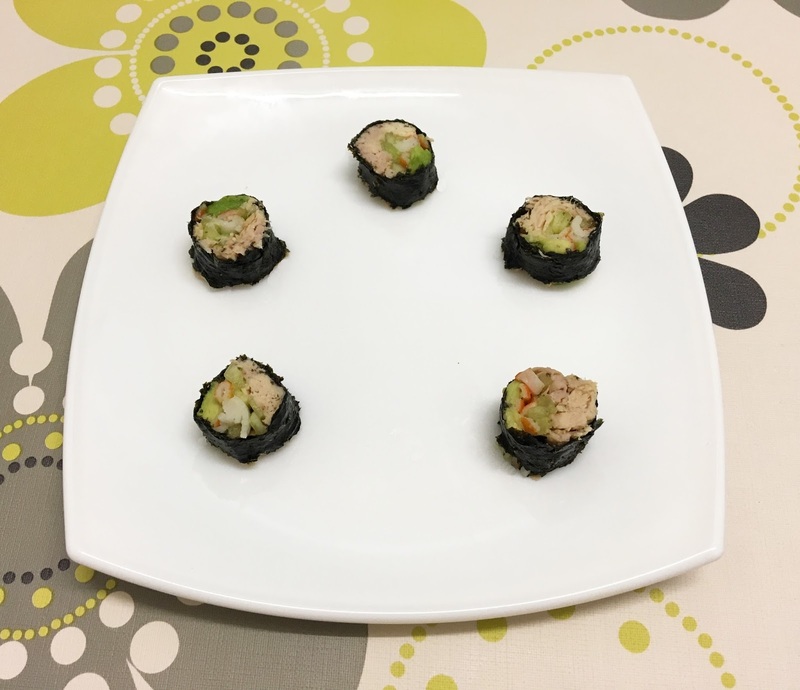 On top of the tuna, add some cucumber, crab stick and avocado. Start to roll it, slowly and firmly so that it's tight. Wet the seaweed with some water at the end of the roll so that it sticks and doesn’t open. Cut into slices approximately 1 cm thick and serve accompanied by soy sauce. Quick and tasty. Thanks, Ana!